The Best Sub-$500 Bikes | Valet. Justin Theroux is a man who knows the benefits of getting around town on a bike. Are you commuting to work on a bicycle? Maybe you should be. After all, a leisurely bike ride certainly beats sitting in rush hour traffic or standing uncomfortably in a crammed subway train. Plus, a dose of fresh air (and a good podcast) can be more invigorating than that morning cup of coffee. Even if a bike commute isn't for you, and you're just in the market for a new bike, consider one of these well-made and affordable models. 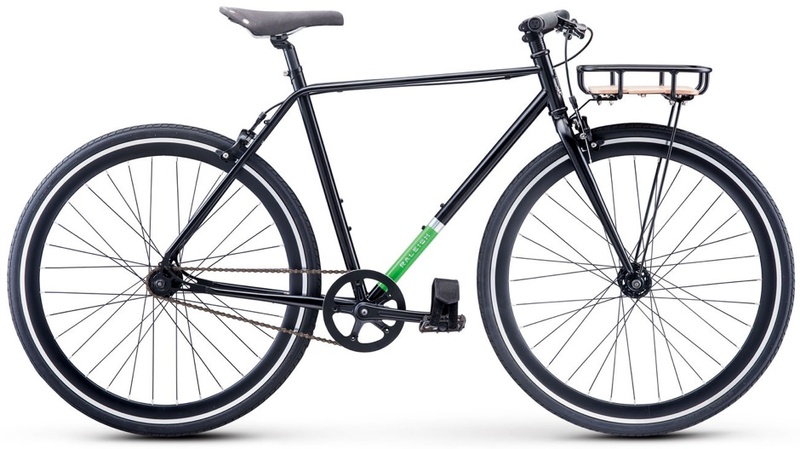 Built for everything from quick rides to your buddy's place and casual weekend cruises around town, to daily commutes to the office, they're adaptable bikes that can withstand regular abuse and look good while doing it. All without costing the equivalent of a down payment on a car. We've scoured the internet to find six around-town bikes you can buy with just a click that fit the criteria: inexpensive, dependable and fun to ride. Raleigh's good looking Carlton is a fast bike with great handling that looks like a custom creation right out of the box. A single speed with flip flop rear wheel, the Carlton can also be a fixed gear bike. 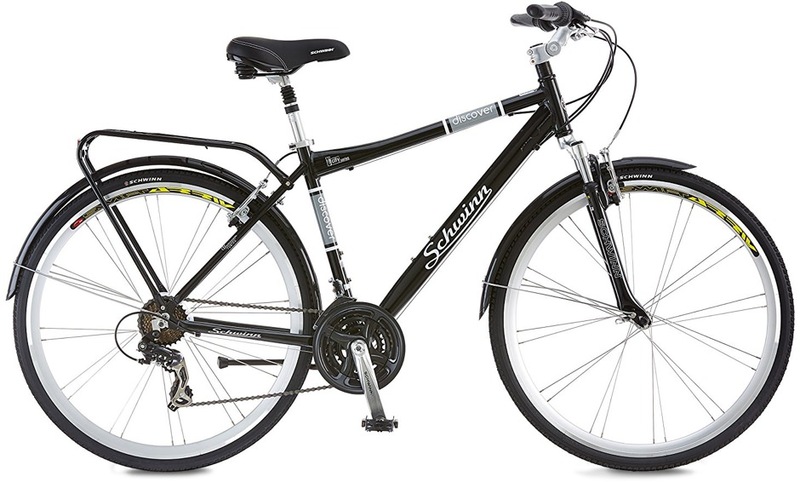 The durable frame has a unique Raleigh silhouette with dual top tubes, a one piece integrated handlebar and stem, along with a platform rack with a genuine wood inlay. 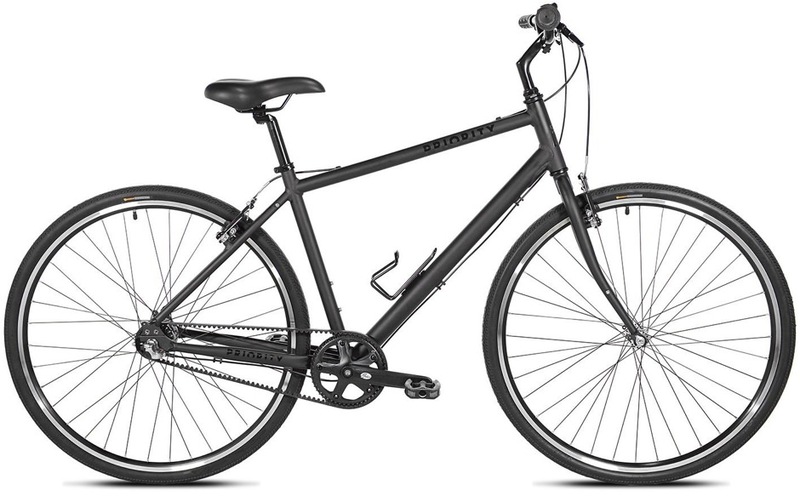 Public makes no-fuss, easy-to-ride urban bikes and this popular hybrid is one of their best. Fenders add style and keep mud and puddle water off your clothing. A convenient twist-shifter controls the Shimano 7-speed Acera gearing, while dual pivot brakes handle stopping. It comes in three shades but we like the throwback slate blue. If you know you'll be biking on rough roads, this is the bike for you. Craggy pavement, construction zones and even off-road trails are made easy thanks to the upgraded components and snag-free internal cable routing. Hydraulic disc brakes are a big plus as are extra-wide Schwalbe tires. With its suspension fork to absorb shock and a padded saddle with a suspension seat post, this makes for one of the more comfortable rides. And while the frame is heavier than most, it's also extremely easy to hop on and off (ideal for frequent stops or a need to walk some sections). And the integrated rear rack is handy too. 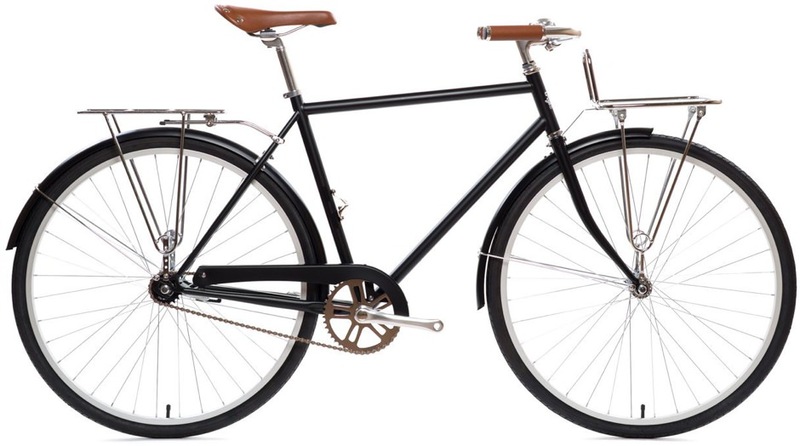 This handsome single-speed steel commuter is as classic as they come. The unadorned black frame is complemented by such timeless features as mustache handlebars, chrome bell and the matching-rear pannier rack and front porteur rack. The weather-resistant leatherette saddle and frame-mounted bottle opener are simply a bonus. $469 at State Bicycle Co. This special Gotham Edition is a utilitarian commuter bike that "weighs as much as a few bags of groceries." 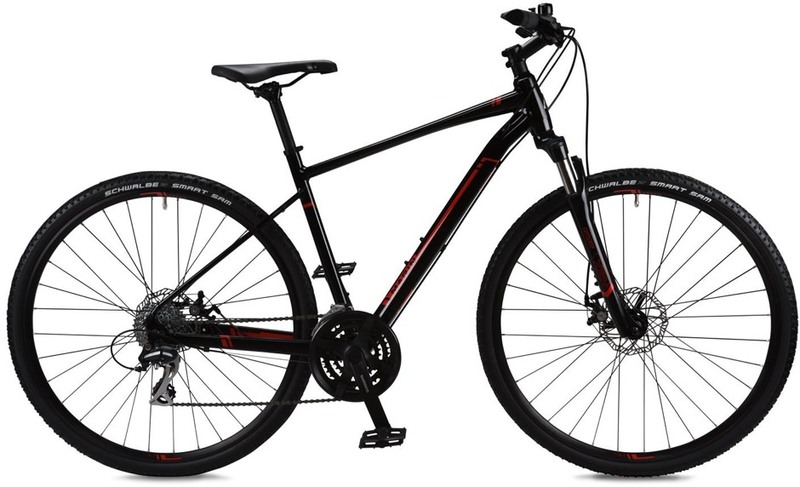 We particularly appreciate the grease and rust-free Gates Carbon Drive Belt and the 3-Speed Shimano Nexus internally geared rear hub (which requires little to no maintenance). The badass matte black frame ain't bad either. Since 2000, bicycle commuting rates in bike-friendly communities increased 105 percent. Eight of the best items to make your ride smoother, safer and more stylish. 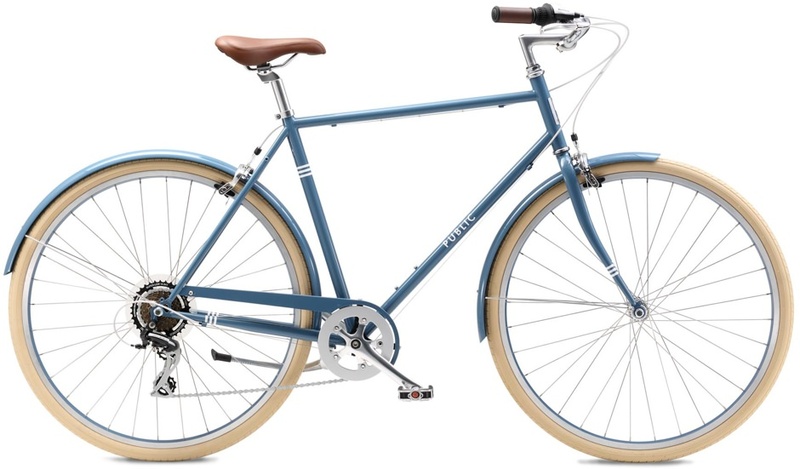 How Priority Bicycles made a stylish, sturdy and maintenance free bike for under $400.